Latest information, craft files, and pictures are in the forums! Adds a collection plane parts which came from different timelines. All of which are in the image album. Feel free to take a look. If you think that there are too many parts, consult the part deleter's guide in the zip. Engine performance configurations made possible with the help of Tanner Rawlings. *I do not own these mods, I merely packed them in for Airplane Plus to be functional and avoid linking for downloads of dependencies. Big thanks to their Authors. What is the root folder? 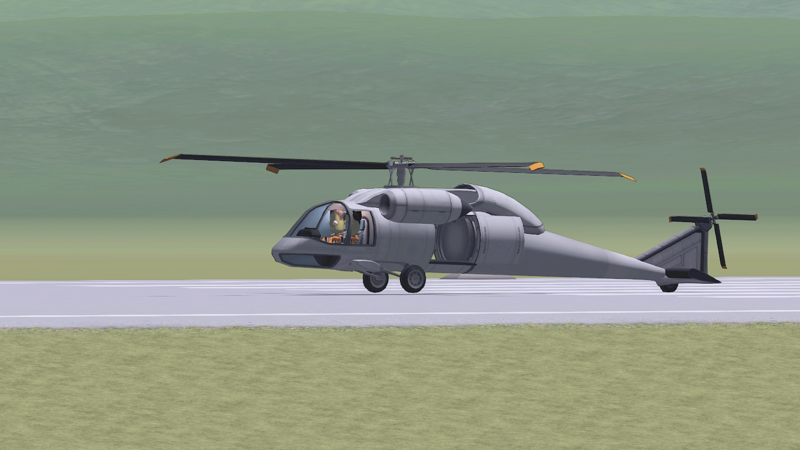 I am creating a helicopter, and I added liquid fuel resources, and intake air resources. KSP says they are unused. Is this supposed to be apart of the mod, because KSP is only meant for planes and rockets? Or is it just a random bug that doesn't affect me. I also added external fuel ducts to the engine. Still doesn't work. I'm kind of confused about this issue, but the rotors are using different modules. They will use fuel and intake air if they are working. I'm unsure if they show up as using it on the staging, but if you look at your resources, they will definitely show up being used. Did you make sure to unzip it? It will first go in as a zip folder and you must right click on it then click 'extract all' then when it is finished delete the zip file. when i make a helecopter, the propellers stick on but the don't actually thrust. what do i do? Make sure you installed correctly, use the Firespitter with the pack. Make sure that they have a fuel source connected and an intake of air connected then they should work. So I'm on mac and i am having a problem installing the mod. Where do i put the zip? And also almost half of the parts are missing when i put it in gamedata folder and if i put it in the main section it does not work pls help. The zip has GameData folder, put it on the root folder, where GameData folder and KSP.exe is found. Also I'm more active on the forums so you may want to seek help there for better action. So i ran into a problem. when you use the Ks-51 landing gear and then spawn the aircraft will bounce up into the air and come crashing down. I can't right now, but it seems like a 1.4.x problem, apparently solved by World Stabilizer mod. Don't have any sounds is it a known bug? 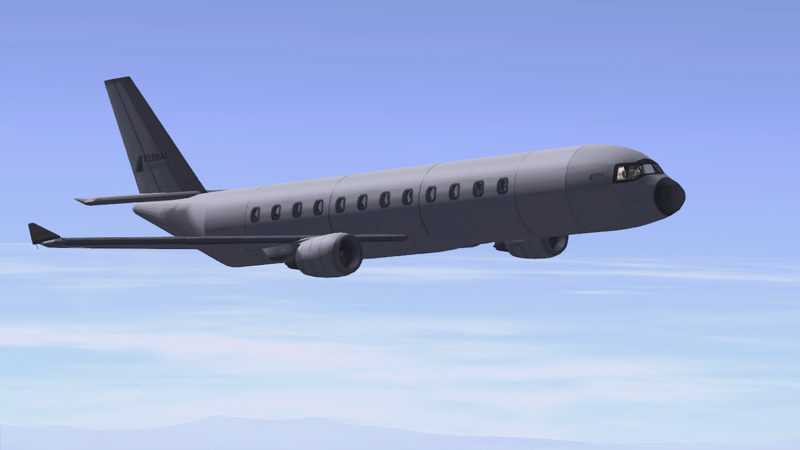 I am also missing some parts like the big tail connectors the passenger planes or cargo planes you built have on the back and more. Make sure you have installed the game correctly and that your download files are complete. Hey can anyone point me in the direction to fixing no particle effects on the jet engines? Like the Cheetah engine for example. It has no effects unless I turn the afterburner on. I'd appreciate some help.